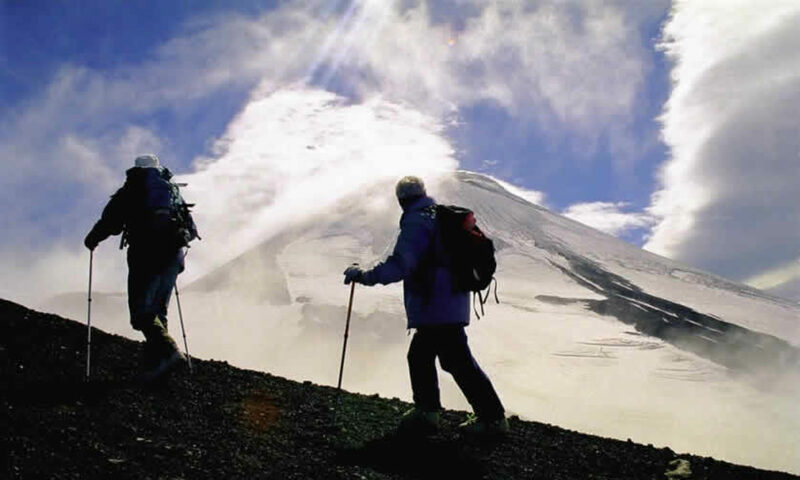 On December 1, Kamchatka will start accepting applications from the kayurs for participating in the extreme race “Beringia-2019”, which will run 1,500 km from Esso to Ust-Kamchatsk. According to Vice-Governor Alexei Voitov, applications from those who want to compete for the main prize will run until February 1. Participants will also take part in the prologue race, which will have the status of the Russian Cup stage in snow sports disciplines. “Fighters will be able to compete for the title of Beringia winner from 18 years old. Every athlete must have the appropriate equipment. It is allowed to put healthy dogs of any breeds and types at the age of 18 months into the team, ”said Alexey Voitov. 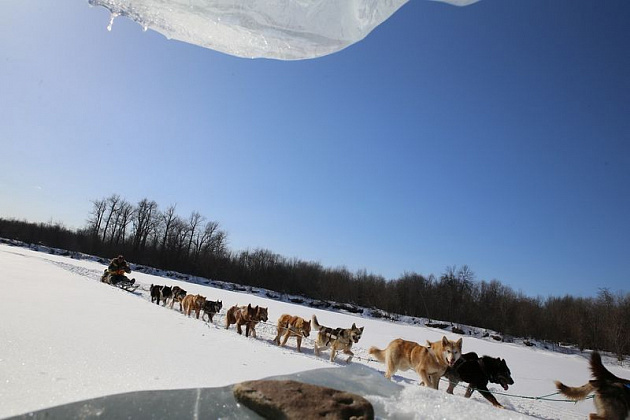 He noted that at the same time accepting applications from young mushers to participate in the Dulin race, which will be held two days before the main events, starts. Applications for participation can be submitted to the organizing committee of the race at the address: Russia, Kamchatka Krai, Petropavlovsk-Kamchatsky, pl. Lenin, 1. Phone: 8 (4152) 42-53-06, fax 8 (4152) 42-50-43, e-mail. Address: ShlykovaNV@kamgov.ru. Dulin is scheduled for February 21 at the Fatyanov complex. In the same place on February, 23rd there will pass grand opening of “Beringia”. Then the caburers with dogs will go to Esso, from where on March 3 and will go on the route.